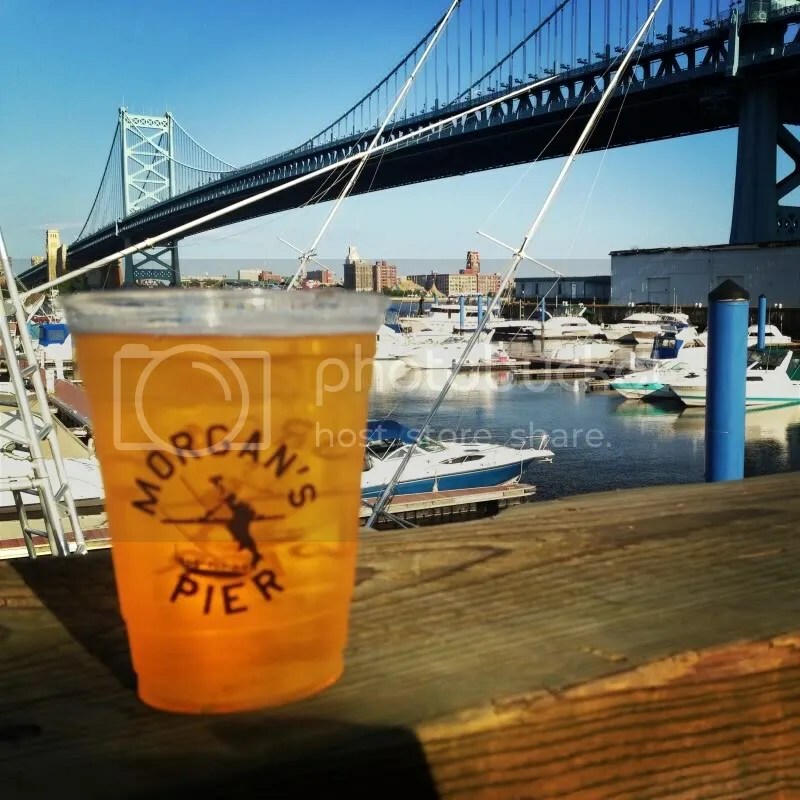 Unless you’ve been living under a rock, you should know by now that Morgan’s Pier is the ultimate summer hot spot in Philly. 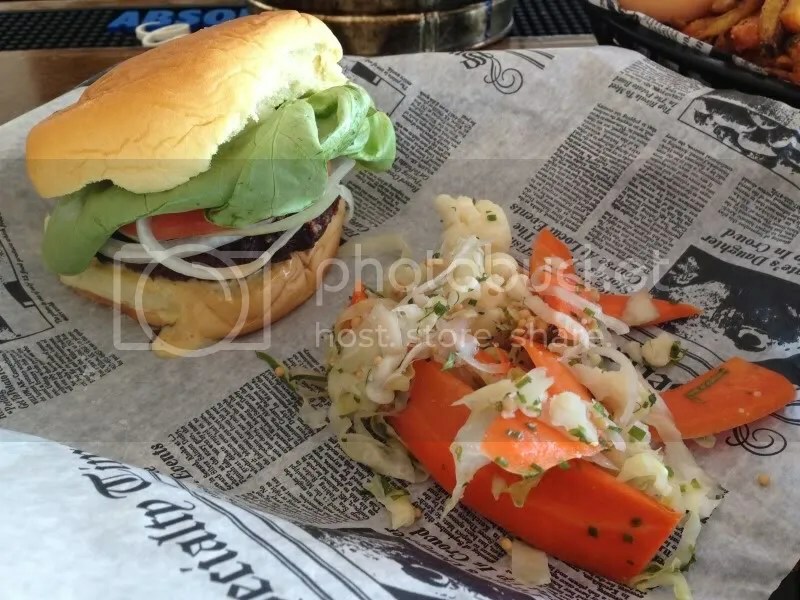 There’s a huge selection of draft & bottled beers, cocktails, frozen drinks, games, the Little Baby’s Ice Cream‘s cart, DJs & bands on the weekends, an AMAZING view of the Ben Franklin Bridge (Oh, and the Delaware River too, I guess) – and most importantly – FOOD! But, if you want fries you can have em. 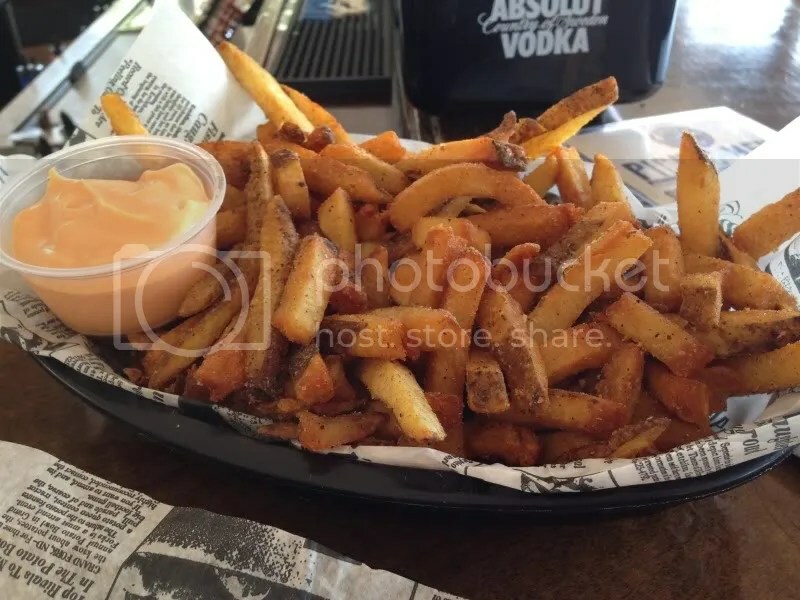 A small order will only set you back $3 and you better bring some friends, because there are a LOT of fries! 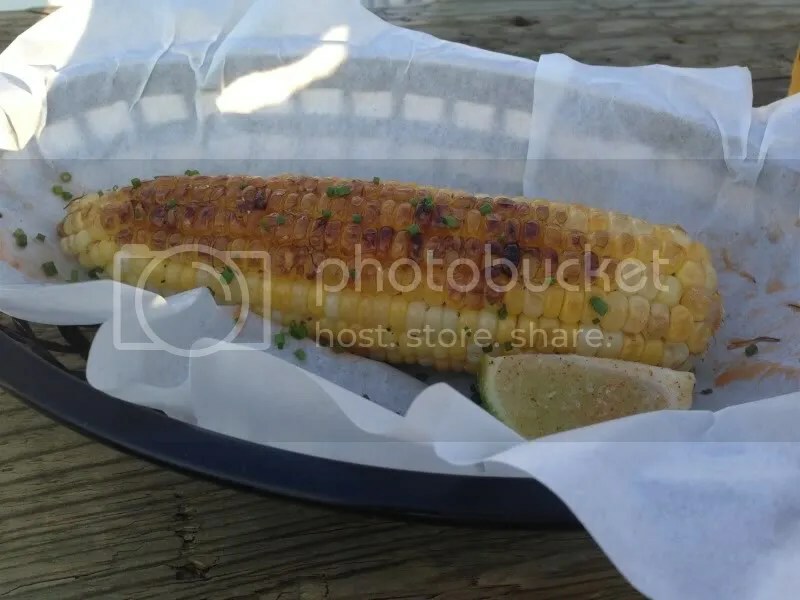 The corn on the cob is grilled and slathered with lobster butter, with a lime on the side. At $6, it’s a little pricey for corn, but still pretty tasty. Morgan’s Pier is a great spot for any type of group, young or old. It’s got one of the most eclectic crowds in the whole city and it has something for everybody. (Seriously, if you bring someone here and they aren’t enjoying themselves, you should probably stop being their friend.) Plus, it’s a great place to watch fireworks on the Riverfront while enjoying a cold beverage or two. So swing by sometime this summer and check it out! 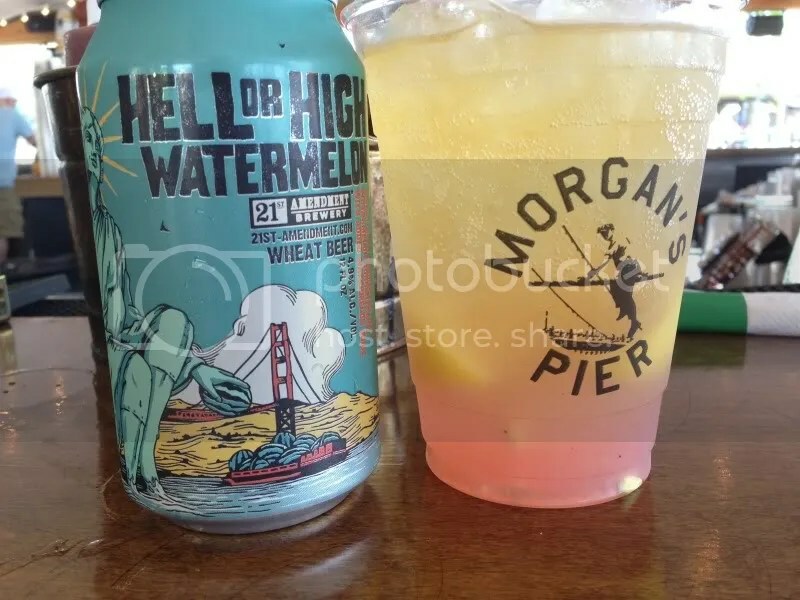 Posted in beer, burger, food, fries, Morgan's Pier, philadelphia, philly, picnic, summer, sunday funday. Bookmark the permalink.